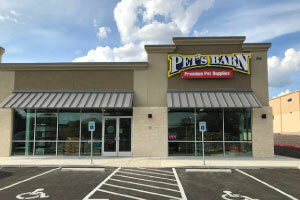 There’s Always A Pet’s Barn In Your Neighborhood! Pet’s Barn – Redd Rd. Pet's Barn - Redd Rd. 1150 N. Loop 1604 W.